Tilemates is the perfect choice for high quality wall and floor tiles, as well as all the materials and accessories you need to finish the job. 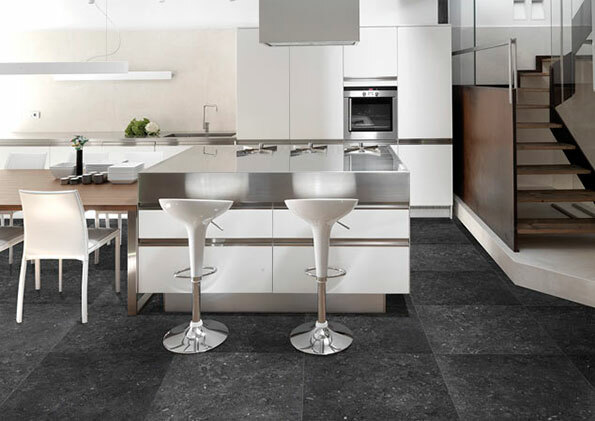 Whether you're looking for stlyish porcelain and cermaic tiles, stunning stone and mosaics, timeless Victorian flooring, or even vinyl flooring at affordable prices, you can always trust Tilemates. All Tilemates tiles are made in the very best European factories, so you can be sure of authentic style, excellent quality and a beautiful finish. Come and visit your local Tilemates showroom today and let our experienced advisors help you choose your perfect tiles and accessories in a relaxed, friendly environment. Tilemates showrooms across the South East also benefit from easy parking and free local delivery. 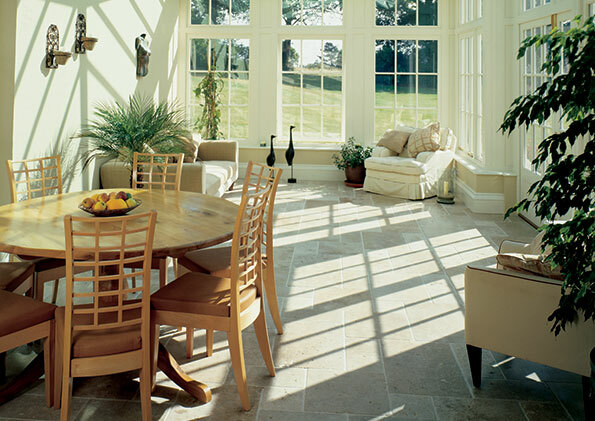 View the stunning Tilemates Stock Collection with our easy to use online brochure. Don't miss out on our Summer Special sale, available until the end of July with up to 60% off on certain ranges! Call one of our four showrooms for a free quote or visit us instore to view the full range. Don't forget to follow us on social media for daily deals and offers. At the Tilemates Group, we’re extremely proud to supply the best tiles in Kent and the UK to ensure all homes are fitted with the very best tiling solutions, perfect for any renovation or upgrade and suitable in bathrooms, kitchens, as well as living areas and open-plan spaces. Founded in 1983, we’ve been in business for over 30+ years and continue to bring the best quality tile products to all of our customers. Visit any one of our four showrooms to view our extensive range, as well as settings we have constructed to display what your dream shower or bathroom might look like. Dedicated to our products, customers, and our business, we’re proud to bring a combination of quality, expertise, and knowledge to our work, three attributes which have made us an industry leader for over 30 years now. Visit one of our showrooms near you and get expert advice alongside affordable prices. 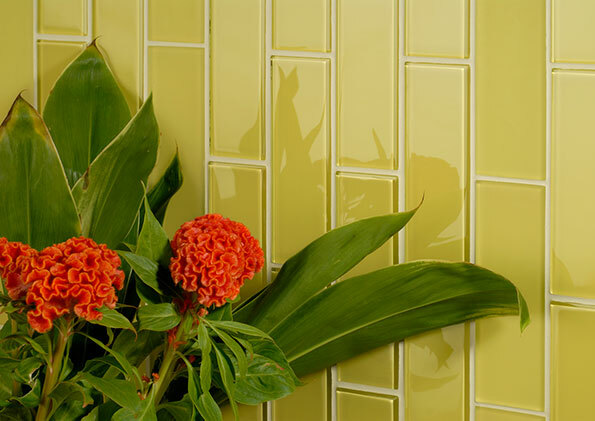 At Tilemates we understand quality and diversity is paramount when it comes to tiles. That’s why we stock a large selection of wall and flooring options which will cater to your needs, whether you’re renovating or starting from scratch. At our showrooms in Kent we stock stylish, high quality porcelain, ceramic, stone, mosaic, sparkle, plain, and gloss tiles that can really deliver beauty, luxury and sophistication to any home. Along with contemporary wall and floor tiles we also stock vintage, vinyl and Victorian flooring solutions that bring something different to your new room. We only deal with the best factories in Spain, Italy, and other European countries, ensuring that the product you buy is built to last. If you have any questions or queries, please don’t hesitate to contact us by phone or email (you can find contact details under our showrooms section). You can also get in touch on social media (Twitter, Instagram, and Facebook), where you’ll find photos of our tiles in a finished room and even special offers from time to time! Whatever you need, you can always trust Tilemates.